This poignant portrait of the iconic singer is lacking in insight but not in impact. Whitney Houston. The name alone conjures up audio flashbacks to that iconic pronoun in I Will Always Love You – surely the longest vowel in music history. And what a vowel it is, a belter of a syllable that sent her soaring into stardom. How tragic that such stardom was, in a way that seemed almost inevitable, tied to her tragic passing at the young age of 48. Whitney Can I Be charts the famous life and equally famous death of the record-breaking singer, who joins a sad line of musical artists who fell afoul of the world of celebrity and drugs. It’s hard not to compare the documentary to Asif Kapadia’s Amy, which captured the bright flame of the singer’s talent before it was extinguished. Director Nick Broomfield doesn’t quite manage to reach the same heights of poetry with his portrait, opting for a more conventional talking heads approach. What it lacks in insight, though, Whitney Can I Be Me makes up for with unseen footage from Houston’s final performances. That footage comes from co-director Rudi Dolezal, who followed her on those gigs in 1999, which see her visibly shrug off all those heavily-publicised problems as soon as she reaches that epic chorus. There’s something astonishing in the sheer power of those vocals, which is even more so when viewed up close on candid camera. It’s a shame that this frank portrayal does not extend to Houston’s substance issues, which are skirted around – although it does lift the lid on her relationship with Bobby Brown, the “bad boy” singer whose bond with her is shown to have a surprisingly goofy, intimate quality. 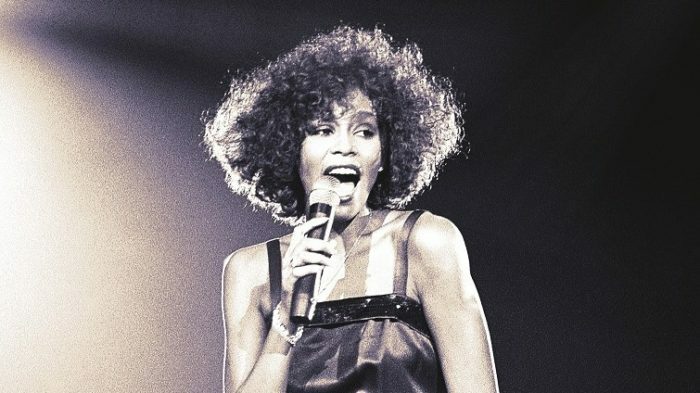 It’s in these moments that Whitney Can I Be Me really works, giving us a fresh glimpse of a celebrity whose troubled side was plastered all over media headlines. The insights into her later years may not extend beyond the concert footage (themselves long before her death in 2012), and the editing together of interviews from a range of time periods reinforces the sense of missing puzzle pieces. But Broomfield has an eye for detail that milks the maximum impact from his limited material: the sight of Whitney’s daughter being pushed out onto stage to perform mid-gig is as horrific as it is heartbreaking. The film’s question, though, is the ultimate measure by which it succeeds: who, exactly, is Whitney asking to be? The movie touches upon the cultural split that plagued her, as she was torn between record label-friendly modern pop and the soul music that originally led to her discovery in church. It also alludes to the rumoured relationship between her and her close friend, Robyn Crawford. But if the end result feels somewhat incomplete, perhaps the movie’s message is a simple lament that we still don’t know who she really was, and that maybe she didn’t either. 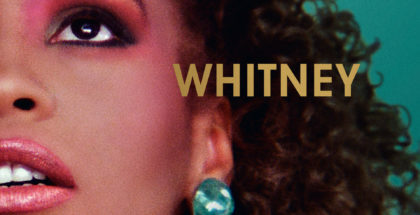 Whitney: Can I Be Me is available on Netflix UK, as part of £7.99 monthly subscription. 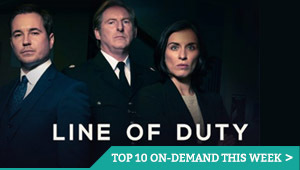 Where can I watch Whitney: Can I Be Me on pay-per-view VOD?